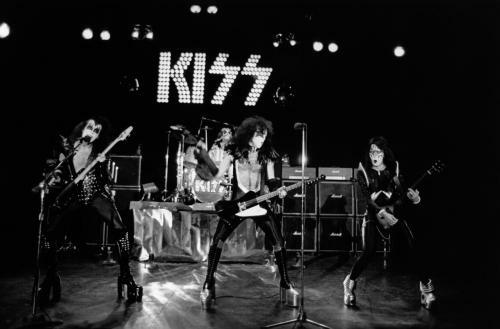 The Rock and Roll Hall of Fame has announced their 2014 Inductees. Among this year’s honorees are Peter Gabriel, Cat Stevens, Hall and Oates, The E Street Band, and glam rock icons KISS. 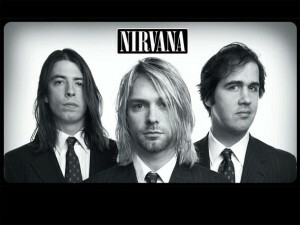 Grunge legends Nirvana are also included in this year’s class, and will be inducted in their first year of eligibility. Just over a year ago, former Nirvana members Dave Grohl (drums) and Krist Novoselic (bass) reunited at the 12-12-12 Concert for Sandy Relief with none other than former Beatles legend and rock icon Paul McCartney on vocals and guitar. There is no word yet on whether McCartney will join the remaining members of Nirvana again to perform at the induction ceremony, which is set to take place on April 10, 2014 at the Barclays Center in Brooklyn, NY. Nirvana’s music still remains very relevant today, and the band has sold over 75 million albums to date. Nirvana only released three studio LPs in their short but illustrious career. 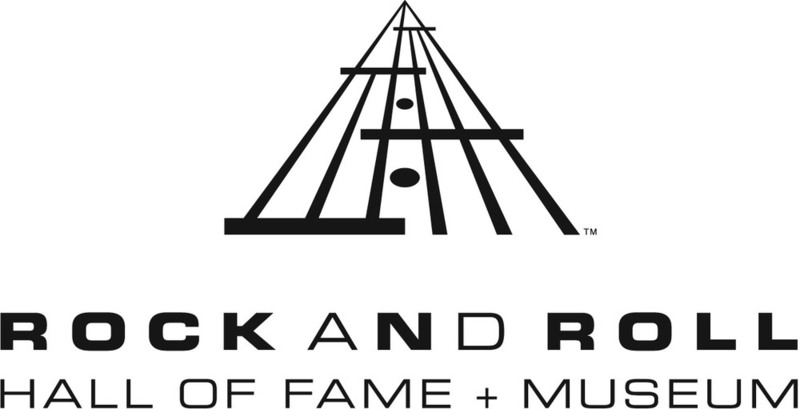 Tagged 2014 Inductees, Ace Frehley, Andrew Loog Oldham, Barclays Center, Brooklyn, Bruce Springsteen, Cat Stevens, Dave Grohl, Gene Simmons, Glam Rock, Hall & Oates, Hall and Oates, hard rock, KISS, Krist Novoselic, Kurt Cobain, music news, Nirvana, Paul Stanely, Peter Criss, Peter Gabriel, pop rock, Rock & Roll Hall of Fame, Rock and Roll Hall of Fame 2014, Rock and Roll Hall of Fame Inductees, rock music, The E Street Band, The Rock Revival, The Rolling Stones, TheRockRevival.com.